The eyebrows were thin and the hair colour was light. Florence Wong Image artist’s focus was to enhance the hair strokes to the new shape design. Quite a transformation compared to her previous brows, but a wonderful and natural change. 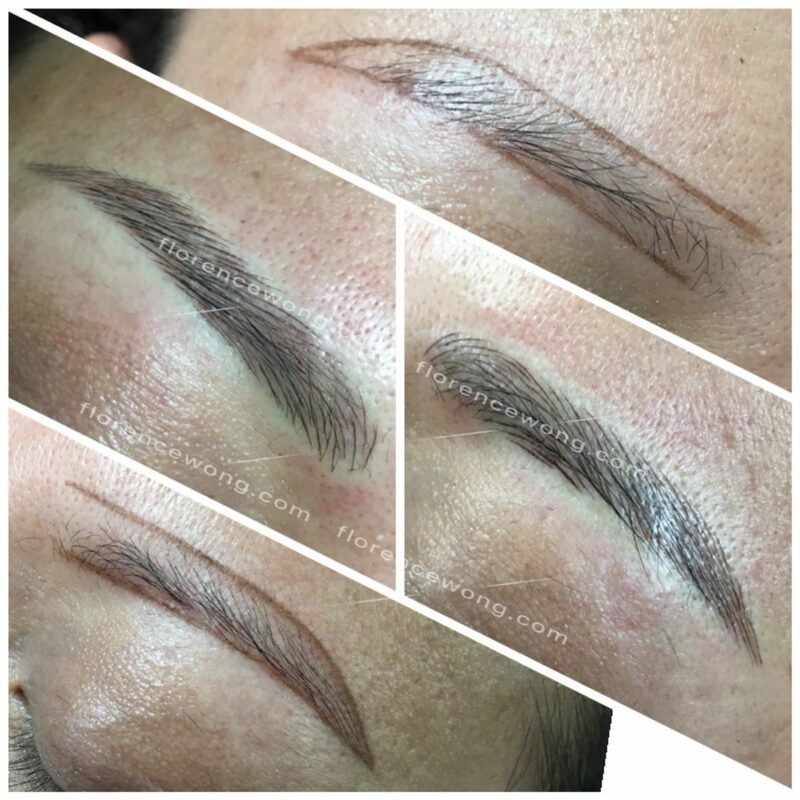 Previous Post Elegant 3D Brow Embroidery 1:1 CourseNext Post Practical session…..